Join us for the 2018 Autocrossing season! 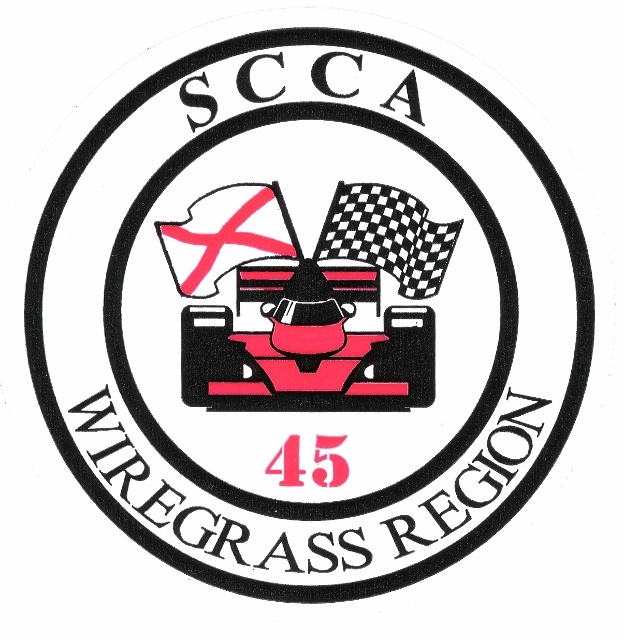 Wiregrass SCCA - Providing the number one place to Autocross in the deep, hot as hell, south! 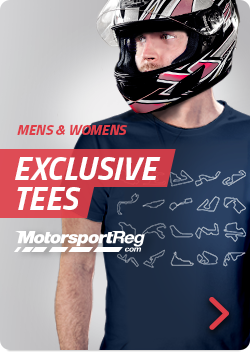 PLEASE MAKE SURE MOTORSPORTREG HAS YOUR CURRENT SCCA MEMBERSHIP NUMBER ON FILE! SCCA events are a full day affair. To get 8 runs each event, we do not include a lunch break in the schedule. Therefore, be prepared to eat on the run and bring water to stay hydrated. Have a question? Join us on our forum or on Facebook!